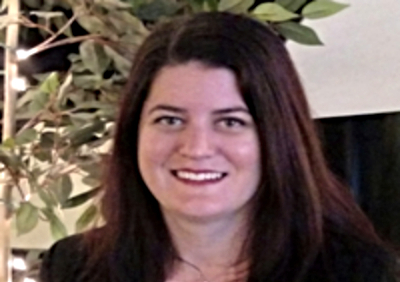 ECU Network Analyst Lisa Barry was one of four recipients of the 2018 Internet2 Inclusivity Award presented at the I2 Global Summit in San Diego. 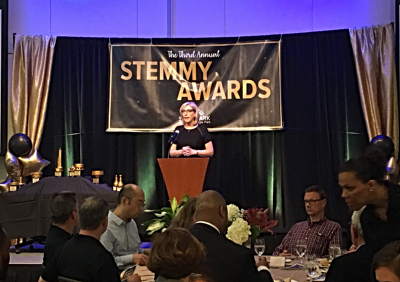 MCNC President and CEO Jean Davis served as keynote speaker at the 3rd annual STEMmy Awards in May. 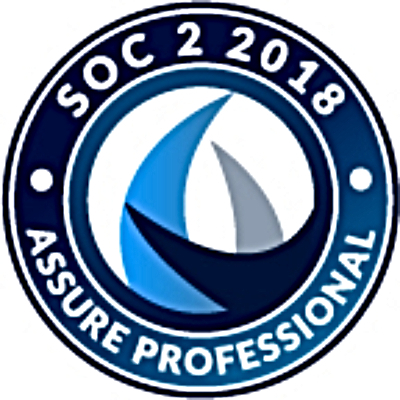 Congratulations to all recognized this year! 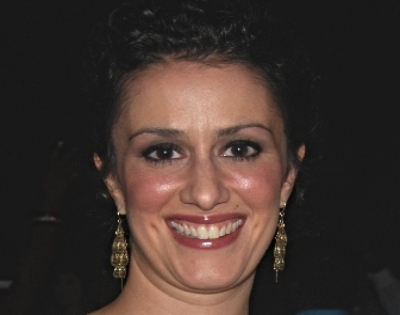 MCNC is pleased to welcome Nadia Campbell from North Wake College and Career Academy in July as part of the annual Teachers@Work program. 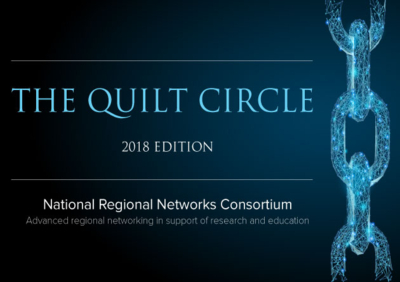 The 2018 edition of The Quilt Circle is bursting with 20 stories from R&E networks throughout the United States (including one from MCNC) that demonstrate exceptional work at the highest level of advanced technology. 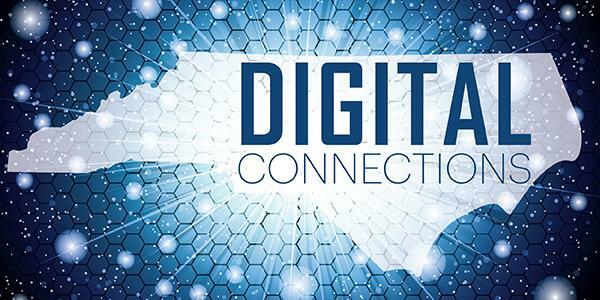 As MCNC continues to grow, the organization remains focused on ensuring the North Carolina Research and Education Network and related technology services meet the highest levels of security and confidentiality. 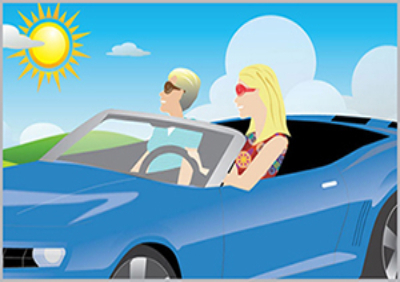 During our annual financial roadshow, MCNC CFO Pat Moody goes beyond the numbers to talk transparency, financial awareness and best practices for operating an effective networking organization.